You’ve heard of Young British Designers, non? Whilst initiatives like NewGen and Fashion East give young designers a platform to be seen, YBD gives them a platform to be bought; let’s face it, that’s equally important for young designers. They are passionate about brave design, new talent and nurturing young British design talent. As the first dedicated retail environment solely focusing on young talent, their perfectly edited collection showcases the best of fashion’s new school. Now in their third season, they are adding two of my favourite young designers – Jena Theo and Eudon Choi – to their impressive 40-strong roster. Jena Theo‘s third collection is inspired by Norse mythology and the band of celestial figures known as Valkirie. Featuring sumptuous silk jersey and soft denim in their signature geometric cuts and voluminous shapes. 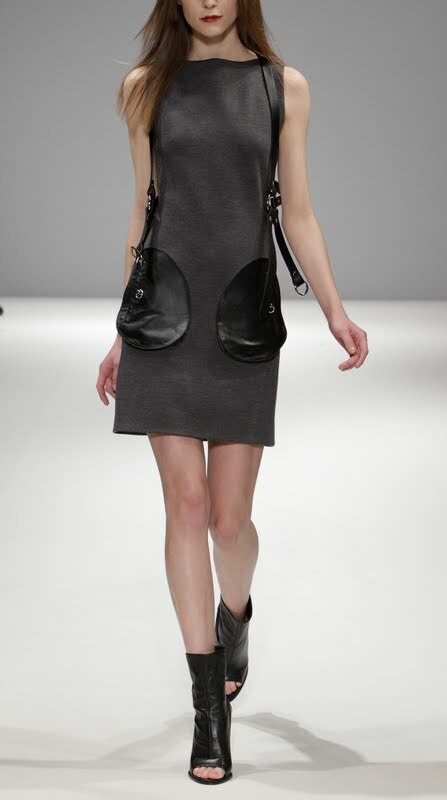 Eudon Choi‘s collection is heavily inspired by the equestrian world, with quirky saddle bag pockets and leather harness detailing. I’ve fallen in love with the Werner jacket, isn’t it the most beautiful statement coat you’ve seen?